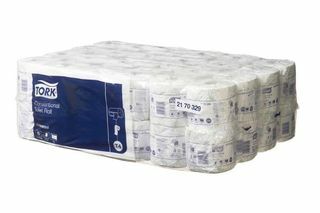 Livi Impressa 2ply toilet tissue is soft, absorbent and embossed for a luxurious lasting impression. 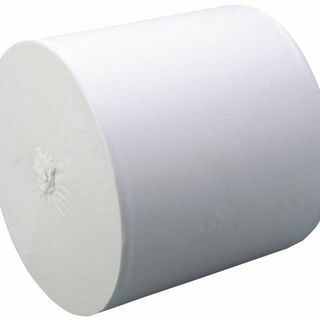 Livi Impressa 3ply toilet tissue is soft, absorbent and embossed for a luxurious lasting impression. 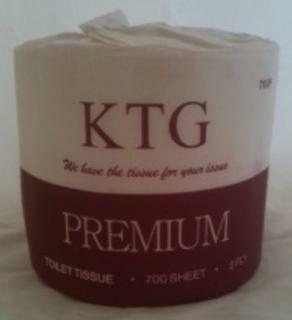 2ply 700sheet premium toilet rolls. Individually wrapped. 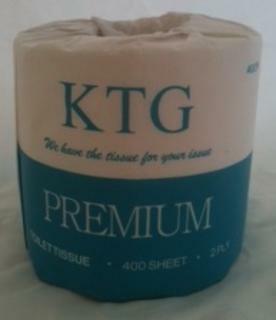 Premium 2 ply 400sheet toilet rolls. Individually wrapped. Embossed. 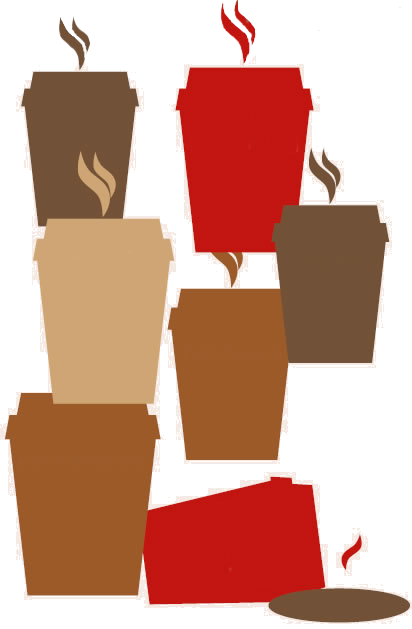 400 sheets per roll, light embossing, soft and strong. 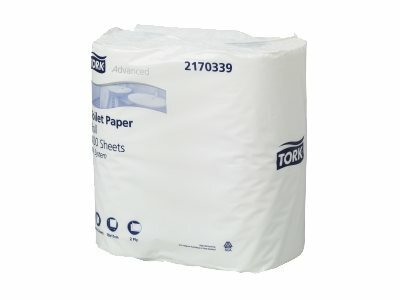 The Tork' Advanced Toilet Paper is the perfect product for your home or office; it's versatile and durable. A must-have in any supply cupboard. 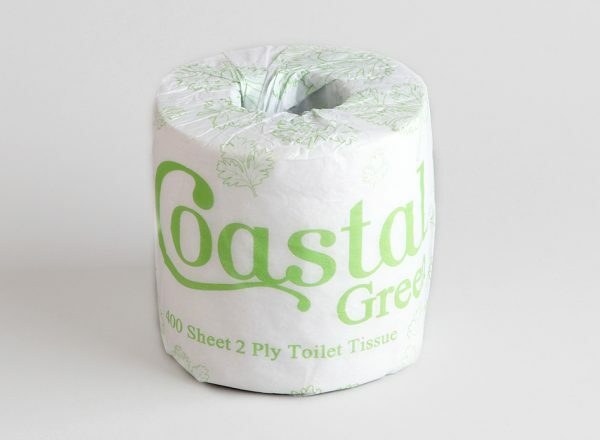 The Tork' Conventional Toilet Rolls are suitable for all office washrooms with a leaf pattern embossed into the paper, it's beautifully designed and high quality for your staff. 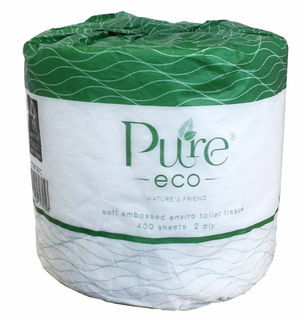 The Tork 850 and 1,000 sheet toilet rolls are Environmental Choice NZ accredited.